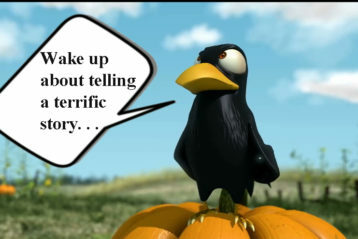 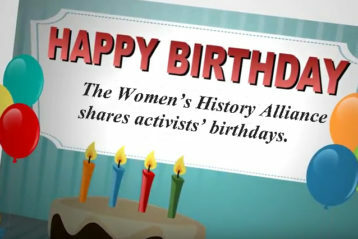 Videos about first wave of the women’s rights grassroots organizing! 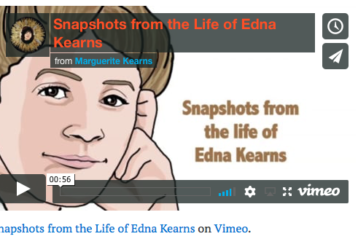 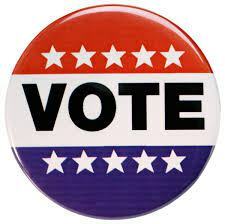 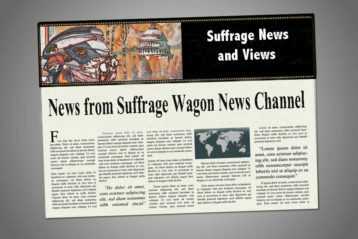 Visit Suffrage Wagon’s Vimeo channel for videos of news and views. 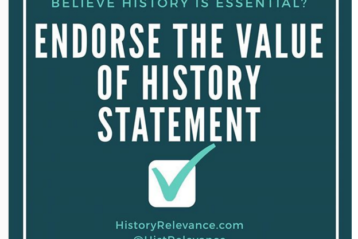 A trip in 2020 to the hot spots commemorating US women’s rights should include the New York State Museum in Albany, NY. 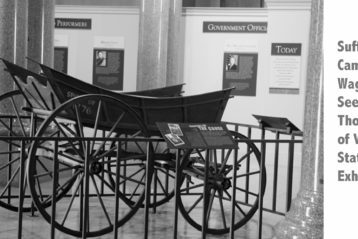 The “Spirit of 1776” suffrage campaign wagon used by Edna Kearns is a special addition to the 2020 celebration. 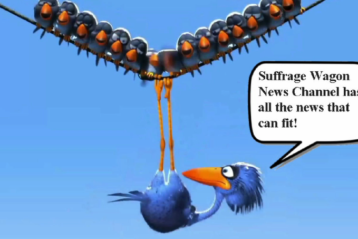 Valuable resources for the first wave of the women’s rights movement in the US.